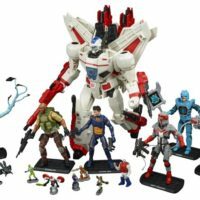 In the December 2018 edition of Transform Squadron: Rob talks about the Christmas robot toy selection at his local Family Dollar. Then about Kinder Jurassic World toys before looking back at the Night Slash Cheetor Mold. 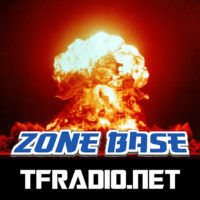 zonebase.org for show accurate colors!